Happy Birthday Dominic Zamprogna - See His Amazing Pics Here! 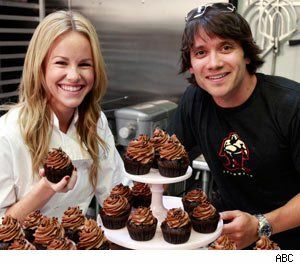 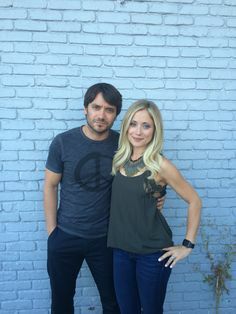 Today [April 21st, 2017] is a special day for the sweet, and talented actor Dominic Zamprogna. 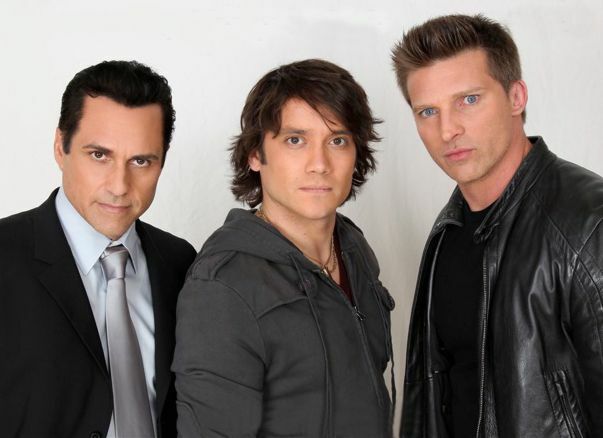 He is well known for his role as Dante Falconeri on 'General Hospital'. 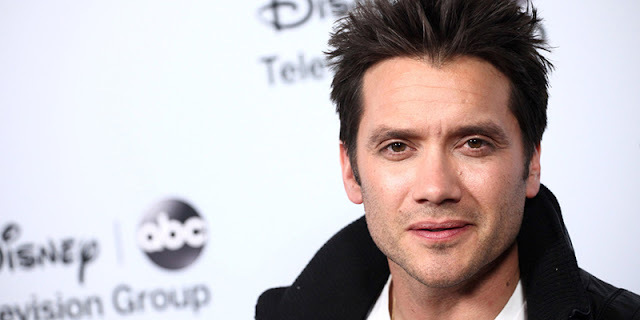 Throughout his run on daytime television he's been a fan favorite, today he celebrates his 38th birthday and Soap Opera Intel (Soap Opera News) wishes for him a day filled with lots of love, laughter, happiness and lifelong memories. 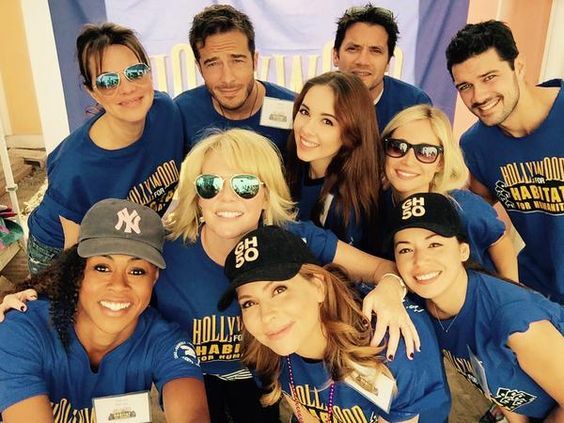 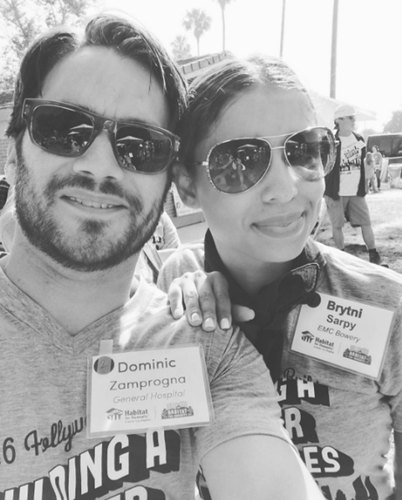 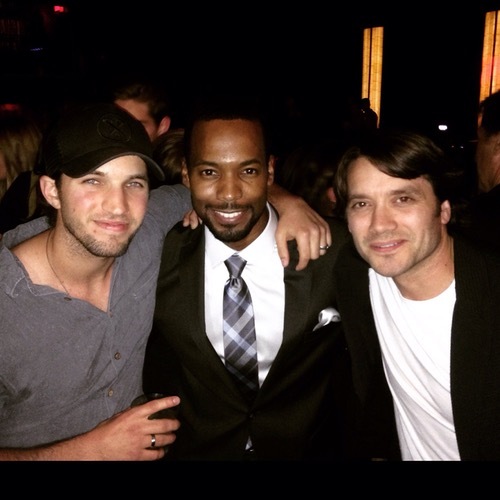 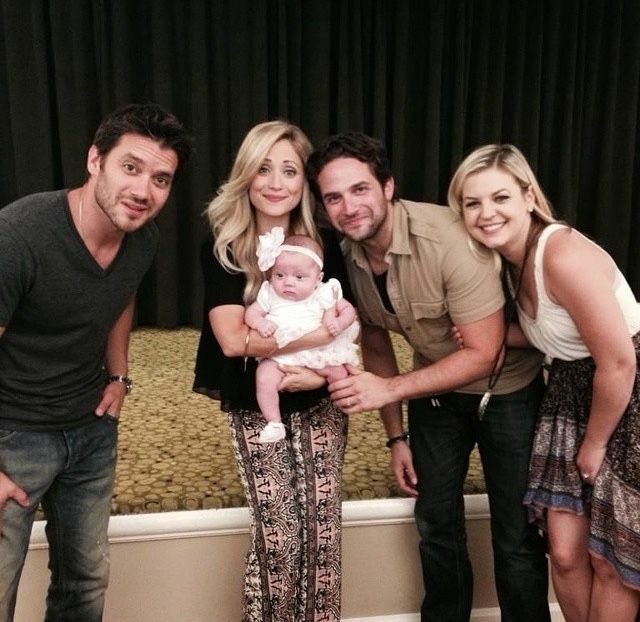 Today, we have compiled images of Zamprogna and his 'GH' and co-stars below. 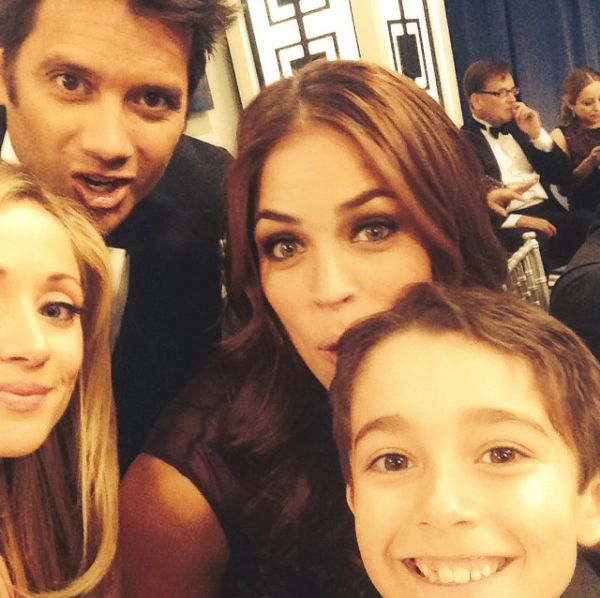 Check out the photos and head on over to Twitter to send him your birthday wishes. 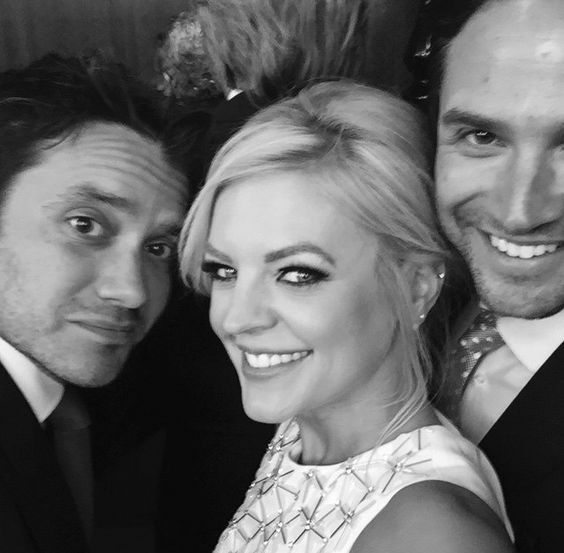 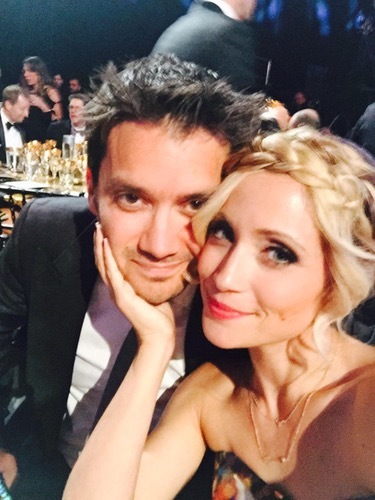 Soap Opera News: Happy Birthday Dominic Zamprogna - See His Amazing Pics Here!